Tracey is the Manager of Strategy for the Office of Technology and Innovation which includes UHN Digital, the Department of Medical Engineering, Medical Physics, and the Techna Institute. She ensures alignment of the Office of T&I to UHN’s overall strategic plan through the stewardship of strategic projects and partnerships. She joined Techna, as its first employee, in 2012 and continues to oversee Techna’s research operations and faculty portfolio. 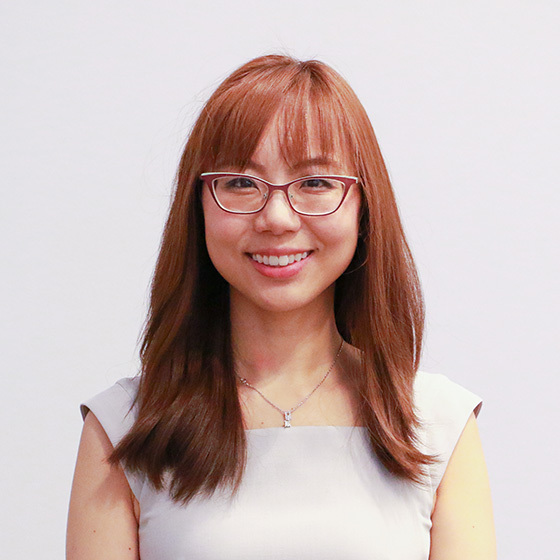 Prior to joining Techna, she worked in the Radiation Safety Office at UHN where she implemented safety standards for staff and ensured regulatory compliance with the Canadian Nuclear Safety Commission. Tracey graduated from the McMaster University with a B.Sc in Medical and Health Physics (2005) and received her MSc in Medical Biophysics at the University of Western Ontario (2008).